National Trainer & Senior Program Consultant, SOI Systems, Inc. The founder & director of EducationPathways and Synap2it! 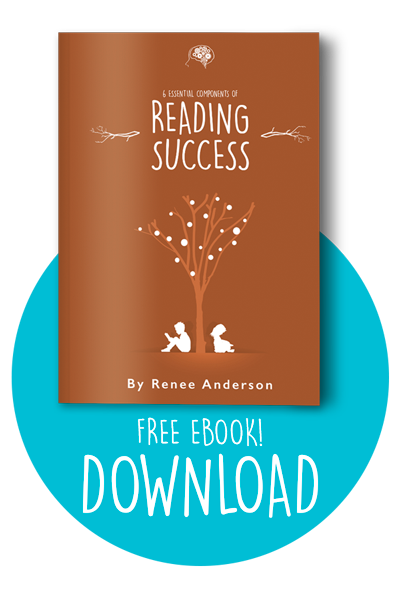 Learning Center, Renee Anderson is a veteran educator whose career spans over 25 years in both public and private schools. During this time, she has worked in regular classroom settings, special education and in intervention. 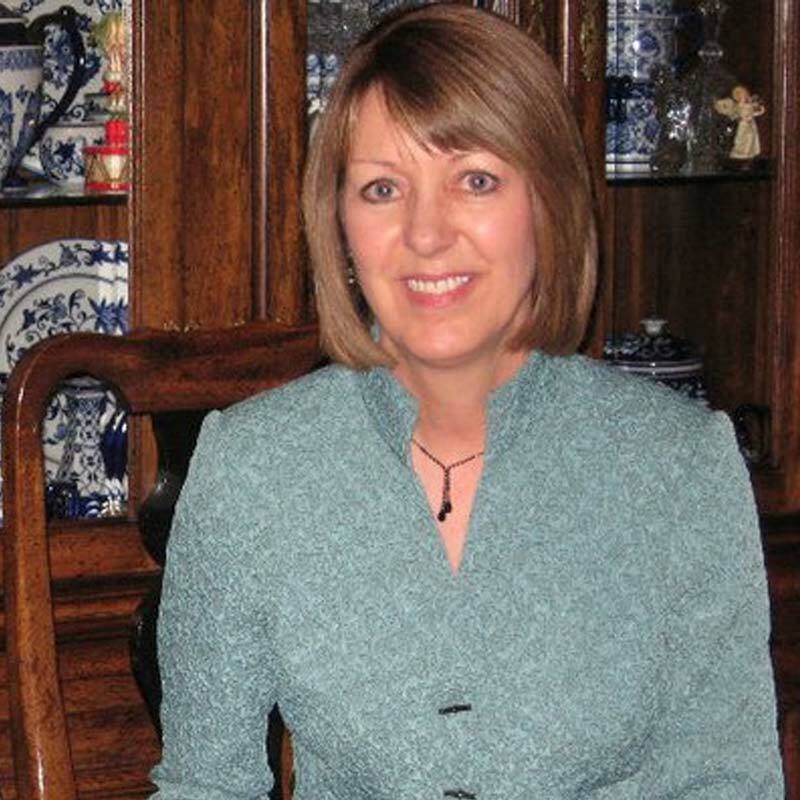 She became an SOI Structure of Intellect Advanced Trainer in 1996, achieved the SOI Associate designation in 2001 and now acts as a National Trainer and Senior Program Consultant for SOI Systems, Inc.
Renee is a recognized expert in diagnosing and determining appropriate techniques for overcoming differences in learning. She has tested and analyzed hundreds of individuals with an emphasis in diagnostic brain-compatible teaching practices and remediation. Her specializations include public and private schoolwide in-service training, authenic student support and intervention, SOI certification training for schools and individuals, and individual testing and learning therapy. She has also developed and implemented the “REAL Student Support Team – Response to Intervention” process in multiple public & private schools in Texas, and continues as “Trainer to the Trainers” and SOI advisor for public and private schools across Texas and the United States. Advanced Trainer/Associate, SOI Systems, Inc.
Director of Synap2it! 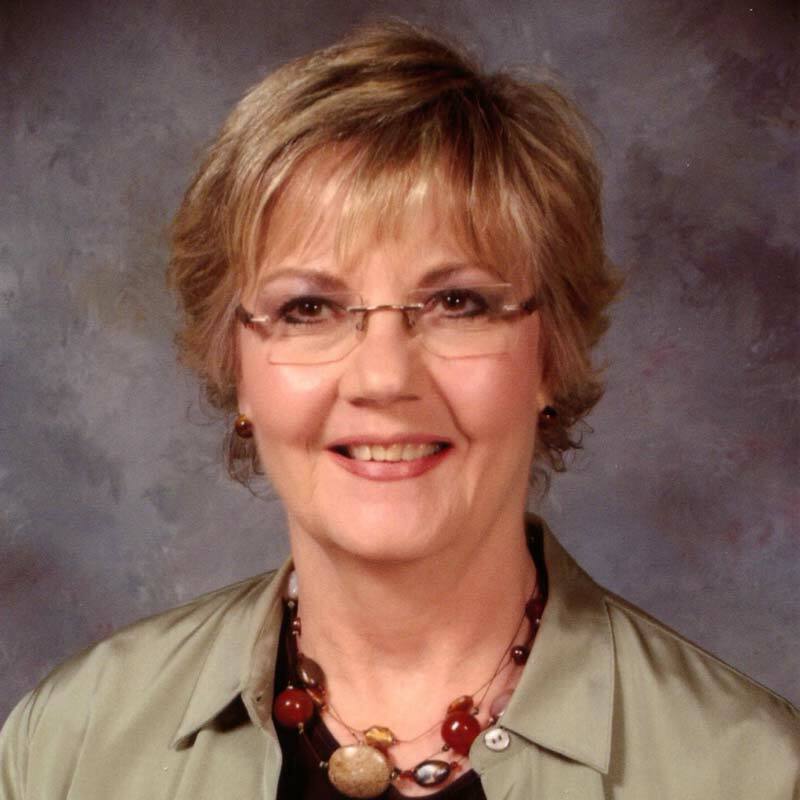 Lubbock, Becky Robinson is a veteran educator with 34 years experience in public education and has taught in special education, regular classroom and as a reading interventionist. 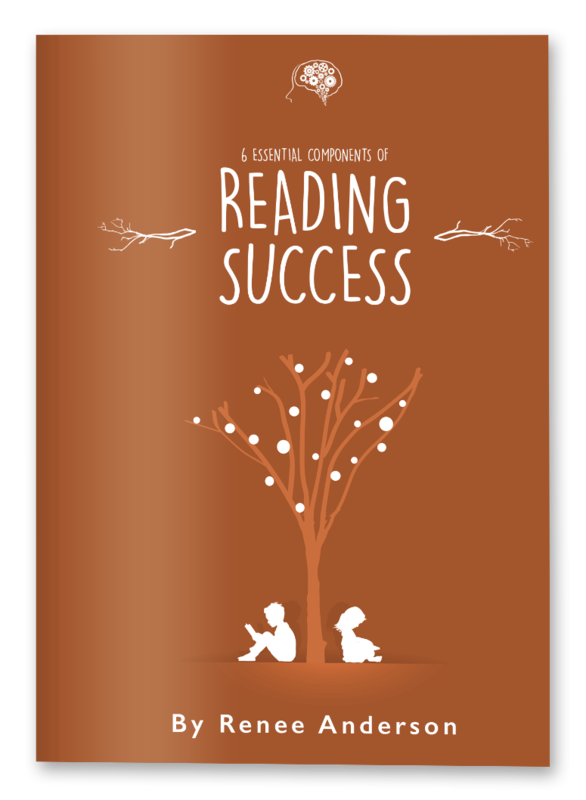 Becky has extensive training in Reading Recovery, Math Their Way, as well as several other recognized intervention programs. She has been working with the SOI (Structure of Intellect) program since 1995, became an SOI Advanced Trainer in 2001 and achieved SOI Associate status in 2010. Using SOI testing along with her years of teaching experience, Becky has worked with hundreds of students to help determine appropriate techniques for overcoming any learning difficulties using brain-compatible teaching practices for remediation.